ATTENTION! We have an announcement to make! 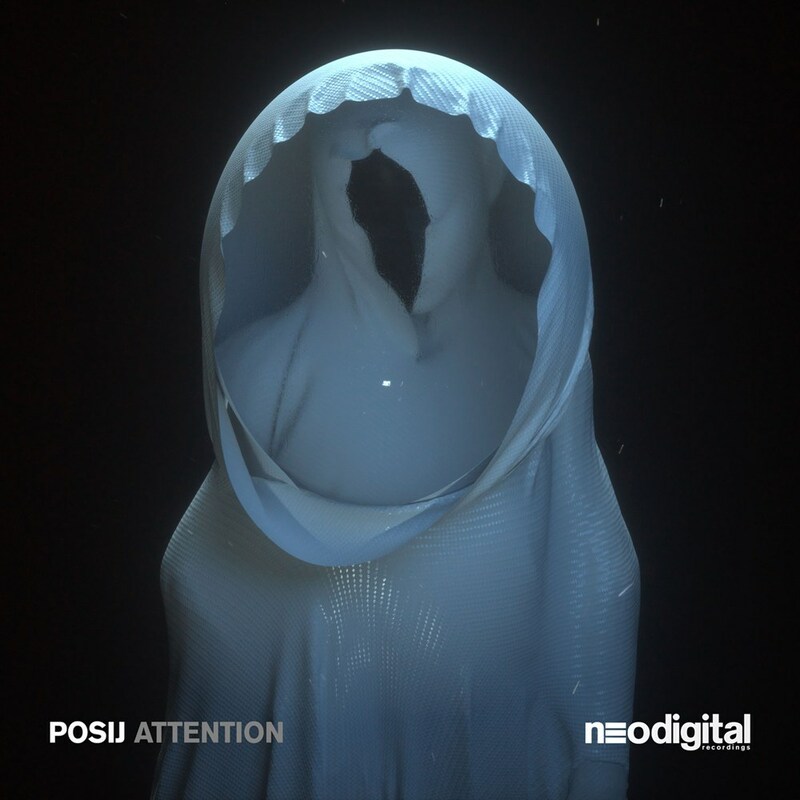 POSIJ (pronounced 'poss-eye') will be making his debut into the Neodigital fold this spring. Having been continuously backed by the likes of Noisia, Posij delivers a mighty 4 track EP of Dutch techy greatness of varying tempos. He dips his toes into the realm of superb halftime action alongside some fully fledged d&b. Definitely an EP worth loading onto your USB, ready to play out to the masses.